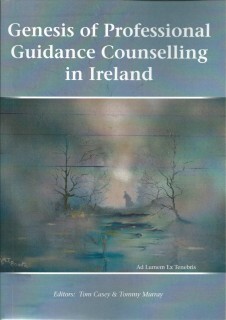 This publication outlines the background to the interesting story of how Ireland provided an answer to the urgent need for an adequate Guidance Counselling service in our second level schools, at a time of enormous growth in further education, in an economy that had just sprung to serious awakening. It gives us a panoramic view and longitudinal time scale of the emerging new thinking from the variety of vested interests concerned with Educational and Labour policy, while it focuses on the details of the everyday actions that led to the vital decisions that had to be made daily along the way. It seeks to give credit for the first time to the real pioneers and originators who led the thinking and opinions at the different stages in the development of a professional Guidance Counselling system that would deliver an initiative to be incorporated within the existing education provision. It details the enormous changes that had to be promoted , considered, accepted and implemented by an educational system that still carried all the negative baggage of Victorianism, and it shows how in the short span of one decade the service could be clearly defined right down to how it should be delivered on a daily basis in the classroom situation. 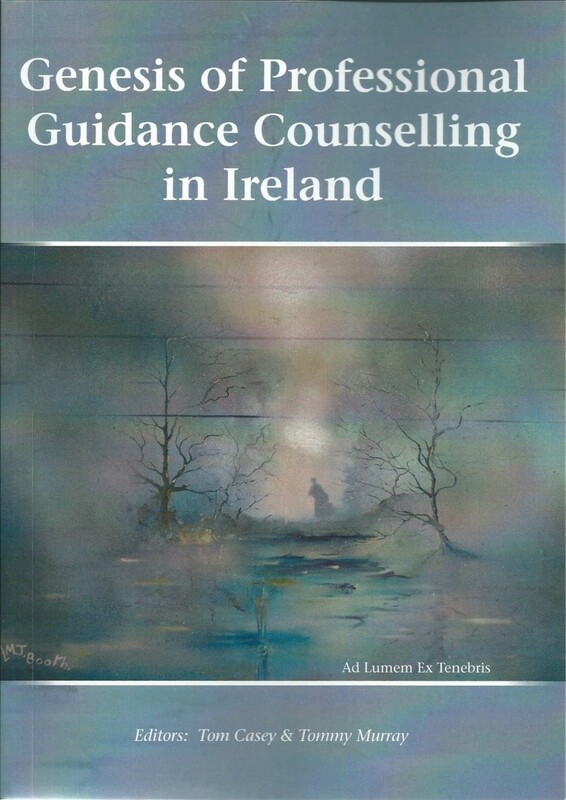 It is written and edited by the very people who interpreted the international thinking of the time and designed a customised model of Guidance Counselling totally adequate and appropriate to the Irish situation. In spite of some difficulties in locating original and seminal sources, it has sought to honour the vital code of proof of accuracy in its referencing. Its arrival is timely, when once again educators are being drawn into conflict by their administrators, who seem to have forgotten that their role does not extend into legislating for the manner of delivery of his expertise by the particular professional. And today we are diverted from focusing on its urgent delivery by a minister of education, who seems to be going dangerously near impugning the professional integrity of the Guidance Counsellor, by trying to legislate for how and what the Guidance Counsellor should do in their work with a student. In fact this publication should remind us that by the early 1970s we had designed and developed a perfect package to meet our Irish needs and it didn’t need to be tinkered with so often in the ensuing years.